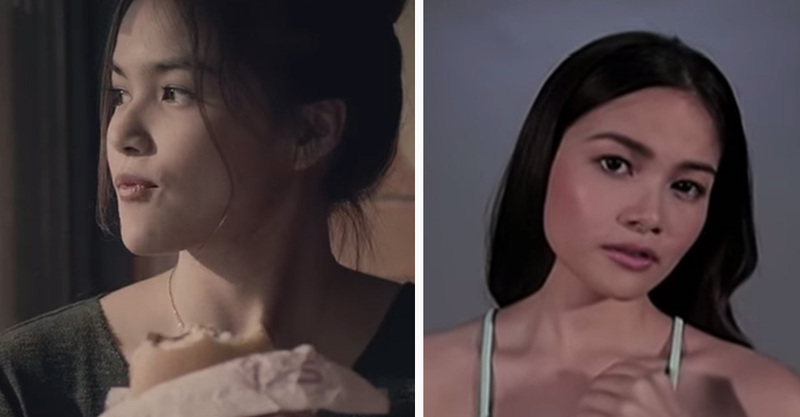 Elisse Joson made her mark on Philippine television as the star of McDonald’s “Welcome Change” TVC campaign. In the said commercial, Elisse became relatable to many as she played the role of a girl successfully moving on from a painful heartbreak. The pretty star will surely be a household name soon as she made it to Pinoy Big Brother Lucky Season 7 as a celebrity housemate. All the housemates for this season are currently made to stay in the Big Brother House in Vietnam. PBB Season 7 had its successful pilot episode last night, July 11. Catch it nightly on ABS-CBN’s Primetime Bida after Born For You.